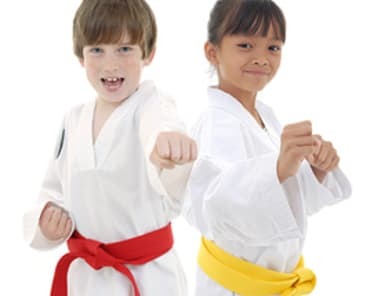 Myrtle Beach Martial Arts can help your child succeed and help reinforce the life skills you would like to see in your child at home and school! We are sure you will be very happy with our level of instruction and customer service. Myrtle Beach Martial Arts' Brazilian Jiu Jitsu classes in Myrtle Beach offer a complete training system that concentrates on your ability to use leverage and superior body position to control your opponent on the ground regardless of size and/or strength. We created the Fitness Kickboxing classes at Martial Arts Academy to give you the ultimate workout! Unlike any workout you’ll find at your typical gym, our Fitness Kickboxing classes will keep you entertained and exhilarated as you kick away the fat and punch away the pounds!